Upon arrival at Delhi airport warm welcome by your private driver you will be transferred to Amritsar. Late afternoon arrival in Amritsar. Spend some time relaxing or becoming familiar with the city. After breakfast proceed for sightseeing. 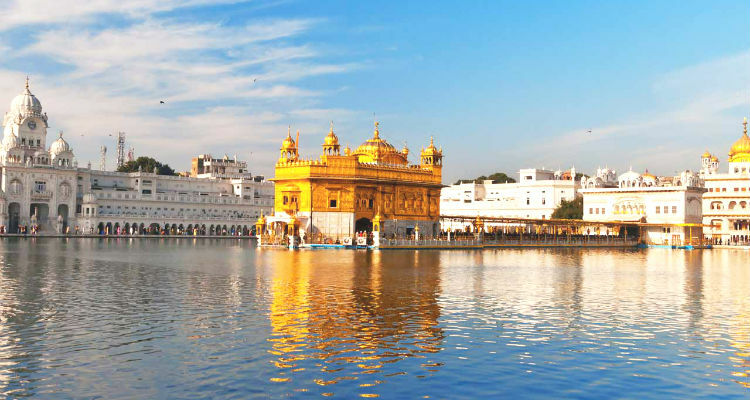 Visit Golden Temple, Jallianwala Bagh, Durgyana Temple and Wagah Border - Its 45 kms from Amritsar (India – Pakistan Border: You can watch evening Flag Retreat Ceremony). After breakfast you will leave your hotel for your drive to Dalhousie. Late afternoon arrival in Dalhouie. Spend some time relaxing. Later visit Panch Pulla, Gandhi Chowk and evening free at leisure. 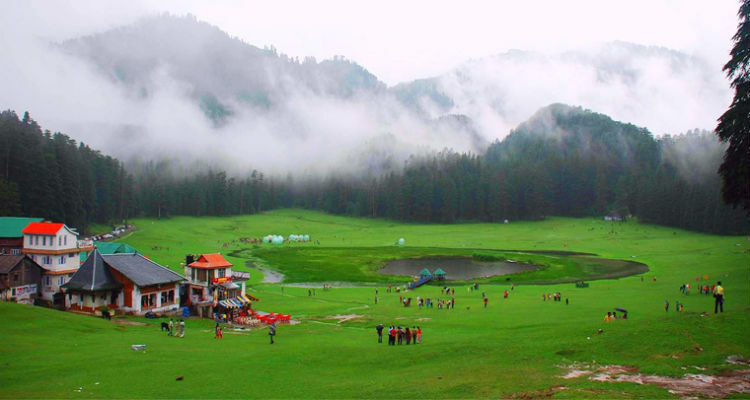 After breakfast proceed for Khajjiar, Khaji – Naga Temple, Garam Sadak, Thandi Sadak and Kalatop. Evening free at leisure. After breakfast you will leave your hotel for your drive to Dharamshala. Late afternoon arrival in Dharamshala. 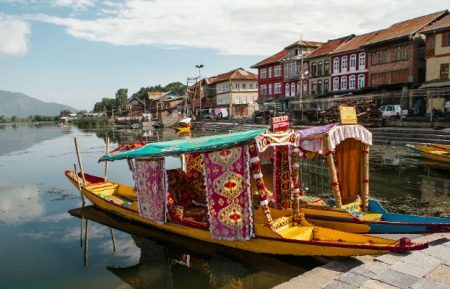 Later you can visit – Bhahsunag Temple, Bhagsu water fall, Tibetan Monastery, Main Square and Dal Lake. After breakfast you will leave your hotel for your drive to Manali. En route visit Palampur Tea Estate and Baijnath Temple. Evening arrival in Manali. Spend some time relaxing or becoming familiar with the city. After breakfast proceed to Rohtang Pass. Enjoy activities at your own cost like skiing, snow bike riding, Paragliding, zorbing etc. Evening free at leisure. After breakfast proceed for local sight seeing. 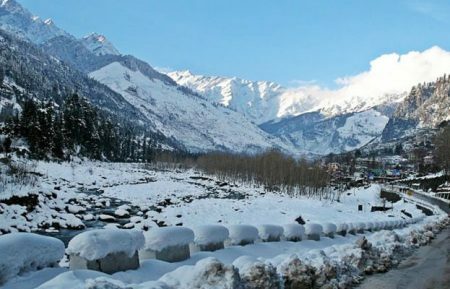 Visit – Hadimba Temple, Vashisht Bath, Tibetan Monastery, Van Vihar, Naggar Castle and enjoy the evening by strolling at Mall Road. After breakfast proceed to Kullu. Before check Inn to the hotel guest can visit Manikaran Gurudwara and hot sulphuric water spring. After fresh “n” up in hotel you can visit Dussehra Ground, Mall Road and Shawl factory. Evening free at leisure. After breakfast you will leave your hotel for your drive to Shimla. En route guest can take a view of Pandaoh Dam. Evening arrival at Shimla. Visit Mall Road. After breakfast proceed for sight seeing. You can visit Kufri, Victory Tunnel, Sankat Mochan, The Mall Road and Church. After breakfast you will leave your hotel for your drive to Chandigarh. In Chandigarh you can visit Rock Garden, Sukhna Lake, Rose Garden, Local market of Chandigarh and evening at leisure. After breakfast you will leave your hotel for your drive to Mussoorie. En route visit Paonta Sahib Gurudwara. Late afternoon reach Mussoorie. Evening at leisure. After breakfast proceed for sight seeing. Visit Kempty Fall, Gun Hill, Lal Tibba, Gandhi Chowk and Mall Road. Evening free at leisure. After breakfast you will leave your hotel for your drive to Rishikesh. En route visit Lord Shiva Temple (Shiva Ratn Kendra) and Sahastra Dhara. In Rishikesh you can enjoy River rafting and visit Ram Jhula, Lakshman Jhula, Geeta Bhawan etc. Evening free at leisure. After breakfast you will leave your hotel for your drive to Haridwar. 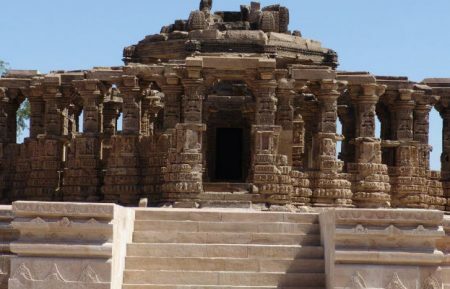 You can visit Bharat Mata Mandir, Pawan Dham, Mansa Devi/Chandi Devi (optional, as trekking is there), Bheem Goda, Jairam Aashram. In the evening enjoy world famous Ganga Aarti at Har-Ki-Pauri. After breakfast you will leave your hotel for your drive to Corbett National Park. Late afternoon arrival in Corbett. Evening free at leisure for in house activities. After breakfast proceed for a jungle safari in an open jeep (It will be approx 3 hours safari). You can also visit Kausi River and Ramnagar. Evening, you can again enjoy in house activities of Resort. After breakfast you will leave your hotel for your drive to Nanital. On the way visit Jhula Devi Temple, Nanda Devi Temple and Sadar bazaar. Late afternoon arrival in Nanital. Evening free at leisure. After breakfast, proceed for sight seeing. 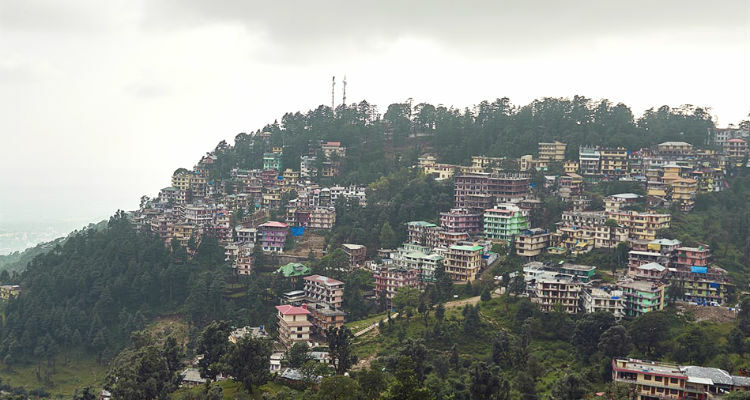 You will visit Naina Devi Temple, Naini lake, The Mall Road, Aerial Ropeway/Boating, Snow view point and Dorothy seat. Evening free at leisure. After breakfast you will leave your hotel for your drive to Delhi. En route you can take a short break at Gujraula. Late afternoon arrival in Delhi. Evening free at leisure. 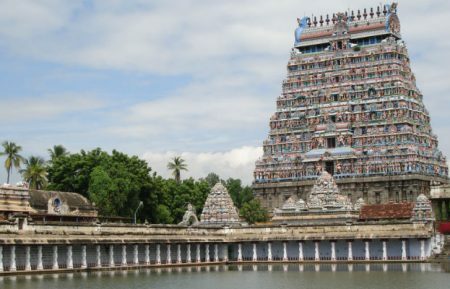 Visit some of the beautiful cultural highlights of the city. 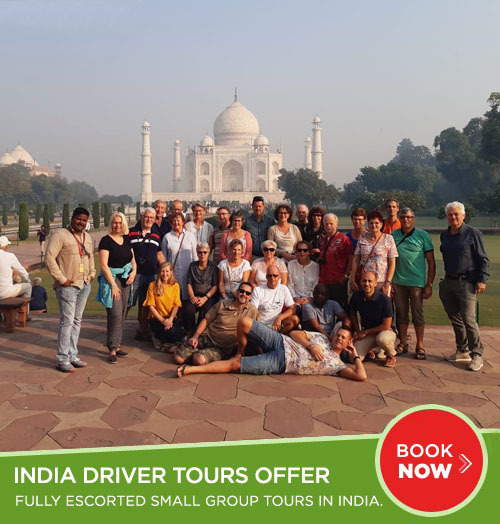 These may include the Red Fort, Jama Masjid, Raj Ghat, Humayun's Tomb, Lotus Temple, Qutb Minar, India Gate, President House and Lakshmi Narayan Temple. Evening transfer to the airport. Note: The timing mentioned in each itinerary from one town/cities to another are approximately calculated, which may vary depending upon the road and traffic conditions. 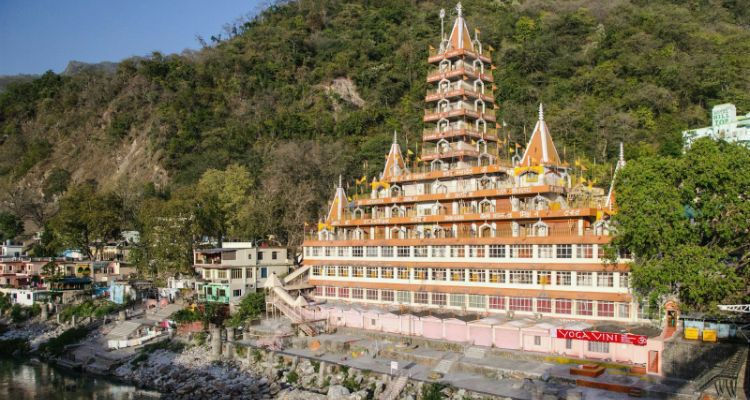 Exploring popular sights of Dalhousie - Panch Pulla, Gandhi Chowk and more..
Sightseeing in Dharamshala including Bhahsunag Temple, Water fall and Dal Lake. 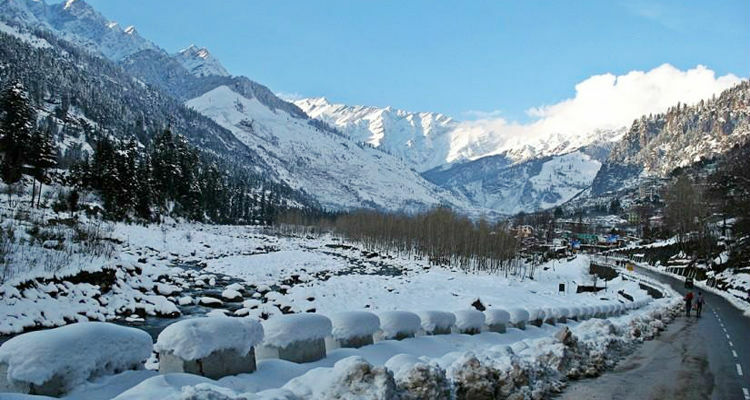 Explore the romantic snow-covered spots of the Rohtang Pass and Solang Valley, Manali. Sightseeing in Manali including Hadimba Temple, Vashisht Bath and Tibetan Monastery. 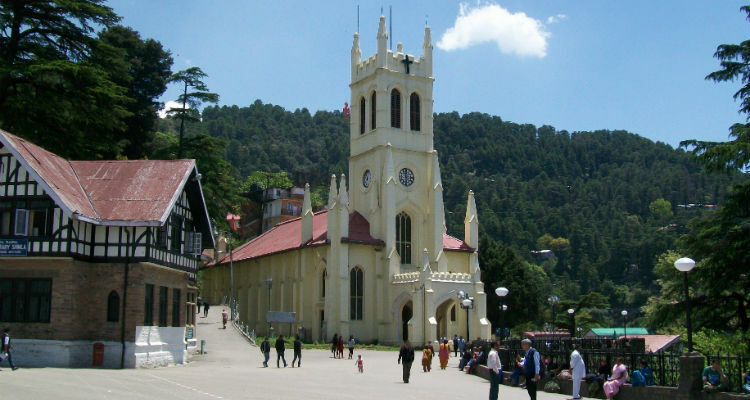 Half-day trip to the pristine Kufri valley and later sightseeing in Shimla including Sankat Mochan Temple, The Mall Road and Church. 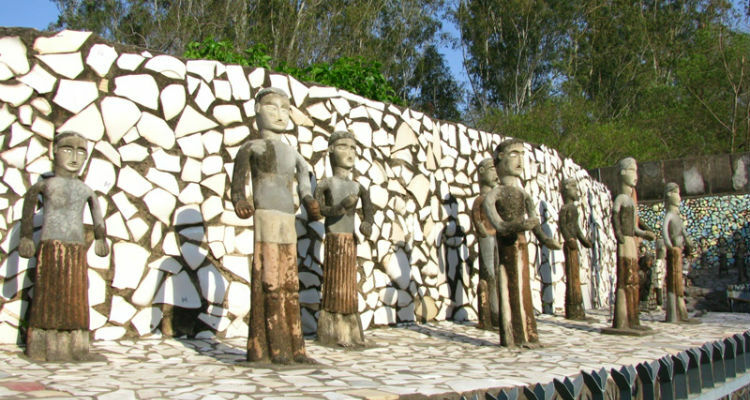 Explore popular attractions in Chandigarh including Rock Garden, Sukhna Lake, Rose Garden etc. 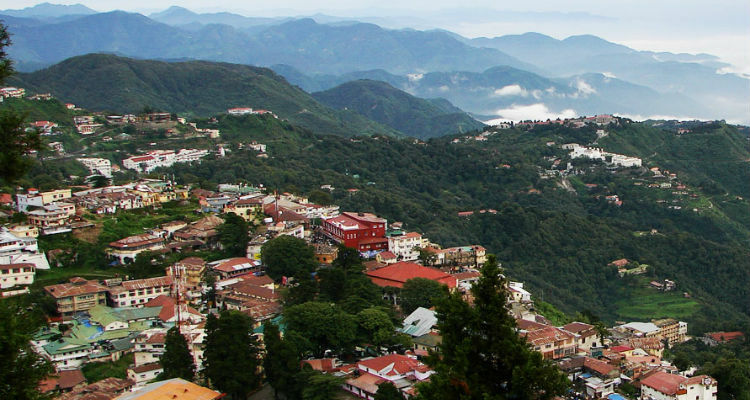 Sightseeing in Mussoorie including Kempty Fall, Gun Hill, Lal Tibba, Gandhi Chowk and Mall Road. Enjoy River rafting in Rishikesh and visit Ram Jhula, Lakshman Jhula, Geeta Bhawan etc. 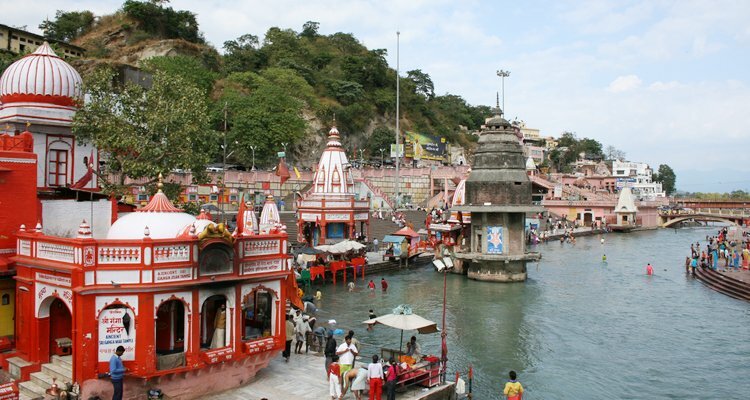 Visit Haridwar famous temples and Dham. Also attend the mesmerizing evening Aarti in Haridwar. 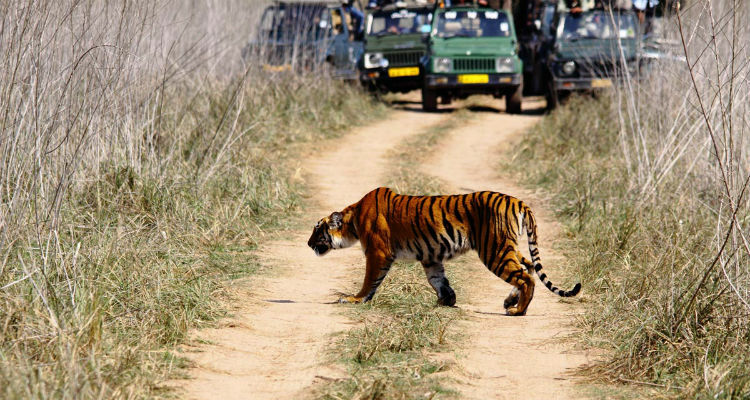 Experience the open jeep safari at Jim Corbett. 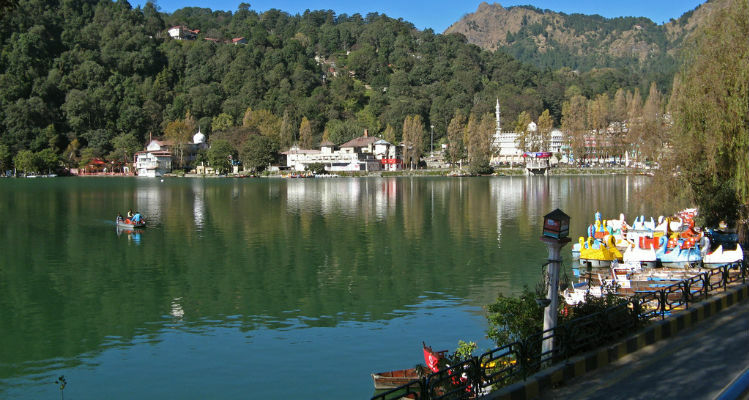 Explore Naina Devi Temple, Mall road and Naini Lake in Nainital. 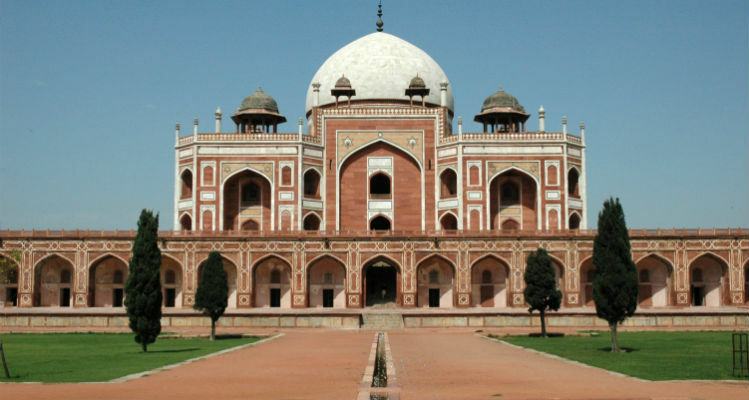 Explore the beautiful city of Delhi. Visit the Red Fort, Jama Masjid, Raj Ghat, Humayun's Tomb etc.